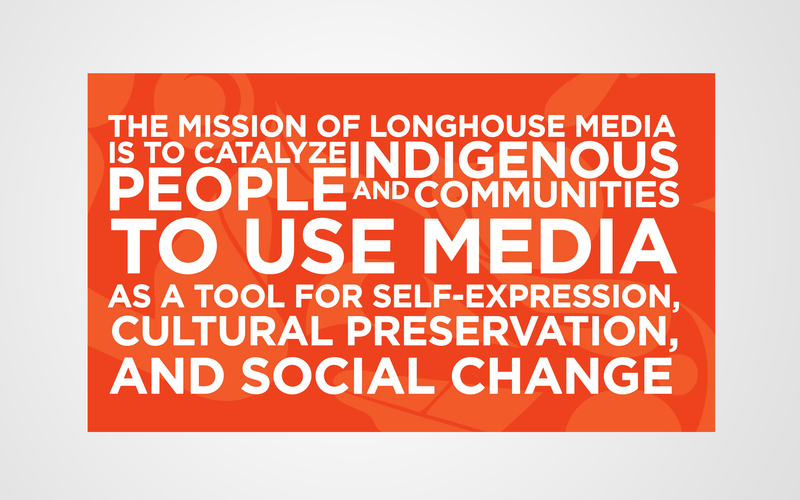 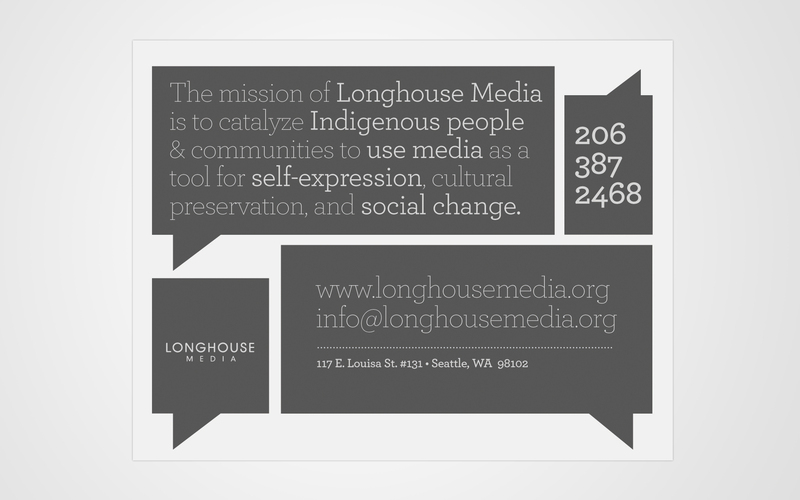 Longhouse Media is a Seattle based non-profit organization that aims to “catalyze indigenous people and communities to use media as a tool for self-expression, cultural preservation and social change.” Longhouse Media has a powerful story and we’re glad to say that we’ve helped tell it. 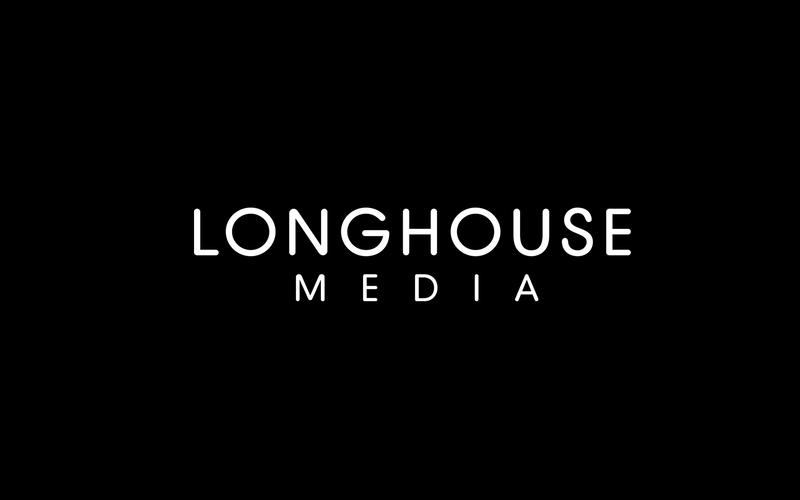 As one of our long time clients, we had the opportunity to build a visual brand from the ground up. 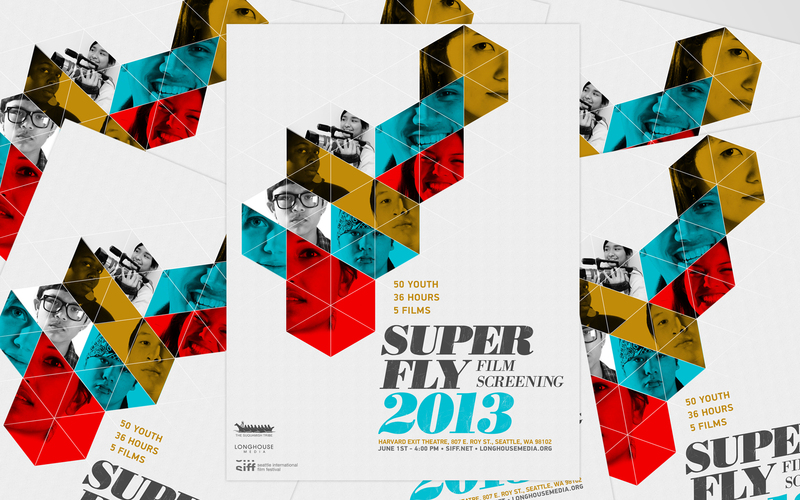 We created a diverse and colorful brand full of youthful and soulful expressions ranging from brand collateral to interactive media.